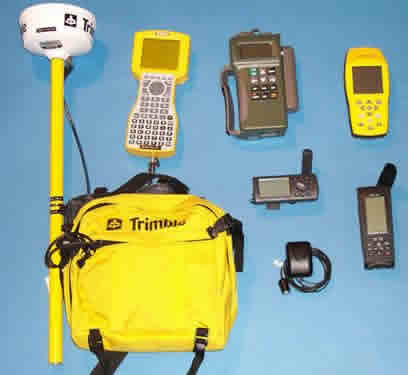 The Global Positioning System (GPS) is a utility used for a variety of purposes in forest and natural resource management. 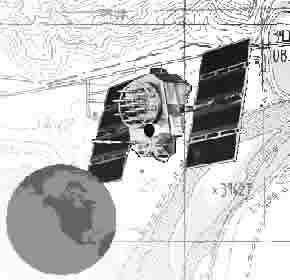 GPS is an important tool for capturing and generating data for a GIS (Geographic Information System). Features such as roads, streams, wetlands, stand boundaries, sampling plots, and bird nests can be mapped easily and with high accuracy and precision. 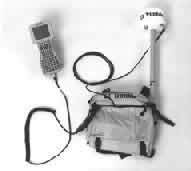 GPS is also used for real-time navigation within the forest to relocate sampling and inventory plots. RTI hosts several workshops throughout the year. 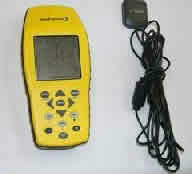 The workshops will introduce GPS technology; its theory (how and why it works), and its use (how to make it work for you). Students will gain hands-on experience with state-of-the-art equipment in a real working forest setting. Upon completion of the course, students will be able to plan and execute GPS data-gathering missions and to convert GPS data to common GIS formats. The Missoula Technology & Development Center is part of the USDA Forest Service. 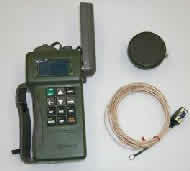 They have done extensive research on the functionality of several different GPS receivers. Below, you can access separate results as well as comparisons of both industrial and recreational receivers. Take a look now, or use the Acrobat PDF (Portable Document Format) link to save or print out the reports to read over later. You will need Acrobat Reader®. If you do not have Adobe Acrobat Reader®, a FREE installation is available at . At midnight on May 1st, 2000, the US government agreed to turn off Selective Availability (SA). SA is an intentional degradation of GPS signals. With SA off, civilian GPS users will be able to pinpoint locations up to ten times more accurately then with SA on. The decision to discontinue SA is the latest measure in an on-going effort to make GPS more responsive to civil and commercial users worldwide.